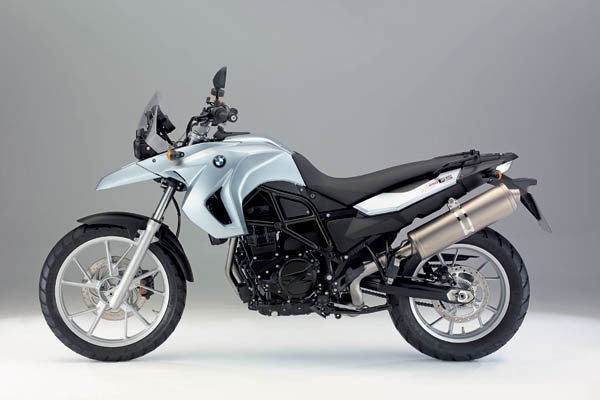 BMW’s much-lauded F800 will be shown in GS dual-purpose format at the Milan Motorcycle Show later this week. 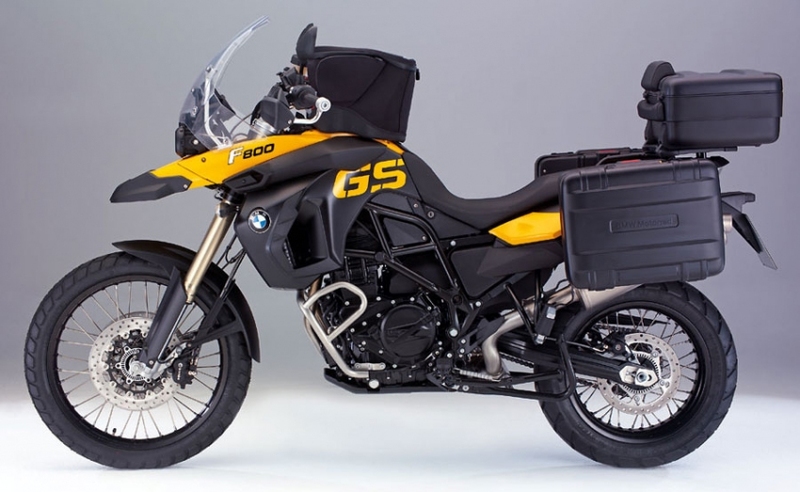 The new F800GS takes its styling cues from the R1200GS and uses the parallel twin motor as seen in earlier F800 models, and comes with long suspension, USD forks, spoked wheels, twin front discs and crash bars. 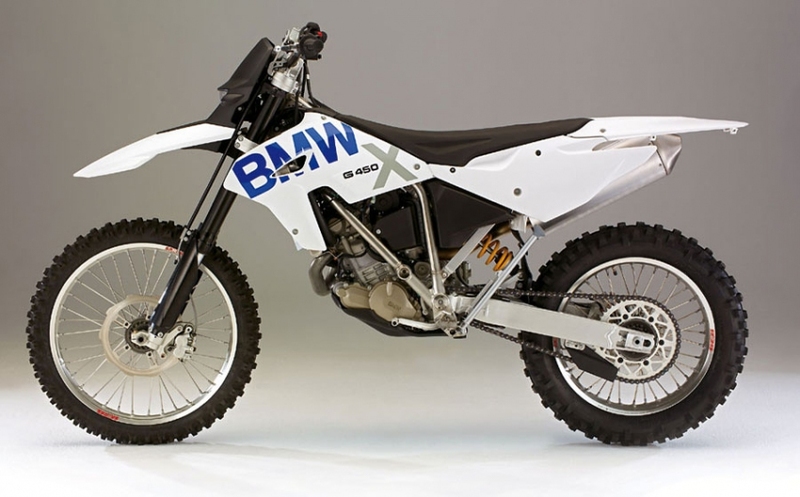 In order to be better suited for off-road duties, a chain has replaced the belt drive of the other F800s. A new F650GS will also be shown but with the parallel twin motor that is presumably sleeved or stroked down and indicating that the F650 single motor seems to be on its way out. The F650GS comes with 10-spoke cast-wheels, a single disc up front, chain drive and a similar frame to the F800GS. BMW will also use the Milan show to reveal an updated R1200GS and R1200GS Adventure, as well as a production model of the off-road G450X enduro. Unfortunately, more specific information on these models won’t be available until the show opens later this week.